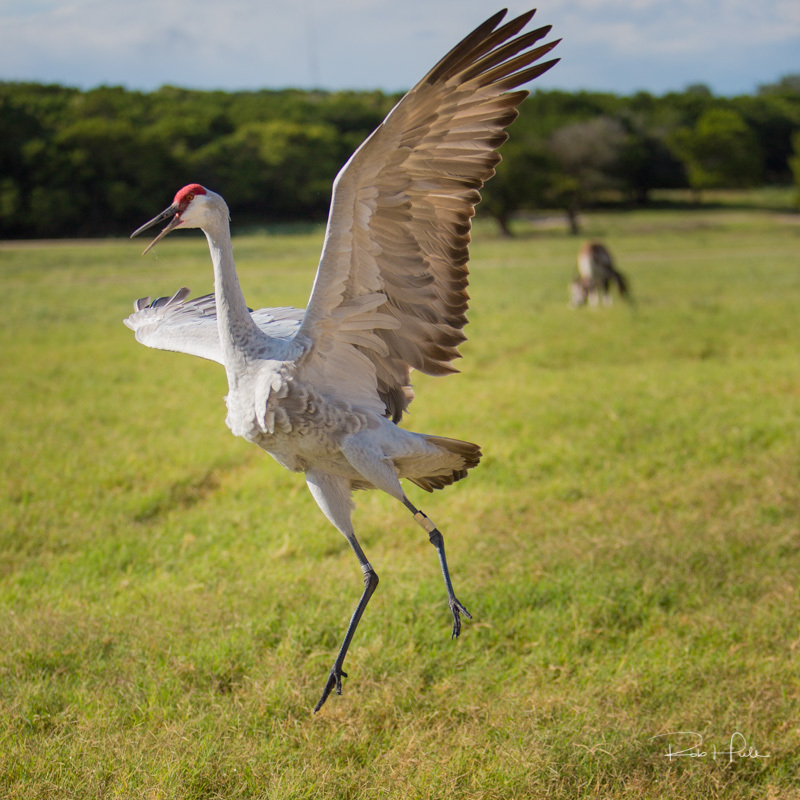 Join us on a thrilling workshop at the world-renowned Fossil Rim Wildlife Sanctuary in Glen Rose Texas. Discover this amazing sanctuary that is home to a great variety of free roaming, endangered species, while receiving expert photographic instruction from the experienced, award-winning team of Tony Corbell and Rob Hull. Part of your tour includes access to a restricted area of the park where Fossil Rim has special breading programs for several spiecies. You’ll get the opportunity to capture images of animals in the best light, and great views from our private vehicles as you receive hands-on instruction during our venture around this 1,800-acre center that is home to over 1,000 animals. This is more than just a basic how-to photo workshop. Learn the ins-and-outs of getting that ‘hero’ shot, including what to look for and how to anticipate animal behavior before you press the shutter. We will demonstrate best practices for capturing great wildlife images as well as post-processing techniques and critiques. We base our workshop at The Inn on the River in Glen Rose, Texas. This is a fabulous Bed & Breakfast that is only a few miles down the road from the Fossil Rim Wildlife Refuge. We will begin and end our workshop at the meeting room at the inn. Two private tours have been planned for our group, one early morning and one late afternoon, so we can catch the best light that this location has to offer. At other times we will be meeting at the inn to discuss how to plan your photo trips and also the best practices for capturing and processing great wildlife images. The cost of this workshop is $795 per photographer. Non-Photographer spouses are welcome - See note below "What about Spouses?". Hotel accommodations are not included in the price of the workshop. Corbell Photographic Workshops is holding a block of rooms at the Inn on the River in Glen Rose, Texas. This is our host hotel and also where all classroom meetings will be held. It is a delightful spot where we'll enjoy wine and smores on the back porch, overlooking the Paluxy River. Simply awesome! As with all of our local workshops, non-photographer spouses are welcome to join you and do not have to pay the registration tuition. They are also welcome to attend the Fossil Rim tours but there is a fee to cover the cost. Contact us if you're interested in bringing your spouse.